Following the “Fulvia Path”, along the mile that crosses the city, means retracing in a few steps the ancient city’s history beginning with the Romans and continuing to this day. More than 2000 years have passed since Consul Marco Fulvio built a camp by the Tanaro River shores, laying the foundations for the future Hasta Pompeia. As the intersection of the main communication routes, the city soon became a main commercial centre in that area. The fifteen towers in the middle of the city are the prelude to the Piazza Alfieri where Italy’s oldest palio, horse race, takes place. The power those towers represent achieved the highest level thanks to the Palio run under the walls of the eternal river Alba. In the middle of this big, rectangular place, rounded by arcades, there is the Vittorio Alfieri monument. He is probably the most illustrious man from Asti ever, but as we love wine, we are pleased to remember that another man from Asti is Federico Martinotti, the Director of the Experimental Institute for Enology of Asti, who invented the Charmat Method. Thanks to this method, Asti Spumante became popular worldwide. 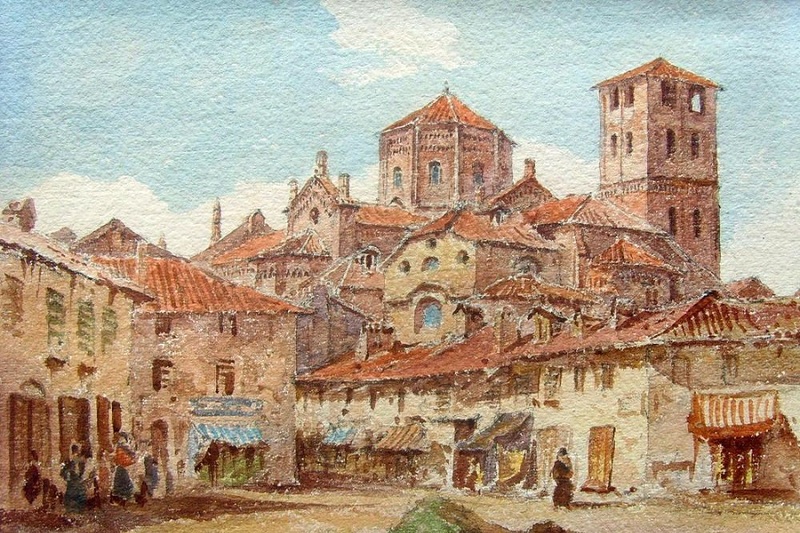 Starting in the 14th century, Asti had intertwined relationships with the major European royal families. This was a long period of ups and downs, interrupted for three days only when on July 28, 1797 the people regained their independence by creating the Republic of Asti. After that, the city tied its fortunes first to the Savoia family, then to the state of Italy. This is how the small city in the heart of Piedmont was born. A city gentle and elegant in style and climate. A city that unfolds along streets that seem to hug you with thousands of squares to stop and admire the beauty of ancient buildings that guard culture and artworks. Asti, a city that looks to the future thanks to its strong history and tradition.